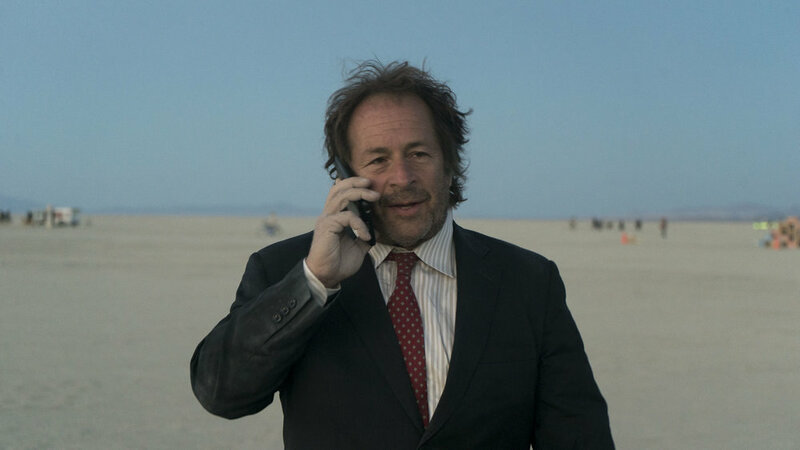 Prescription X: The Rick Doblin Story is feature length documentary being produced by Interconnected Media that will tell the remarkable story of Dr. Rick Doblin, the founder and Executive Director of MAPS - the Multidisciplinary Association of Psychedelic Studies, who has dedicated his life to legalizing psychedelics for therapeutic use, starting with MDMA to treat PTSD. When Rick was 18 years old, he decided he wanted to become a Psychedelic Psychotherapist. But before he could do that, he realized he would have to change the laws. And before he could change the laws, he would have to change himself. Rick went from being a college dropout with a pet wolf to a Harvard Kennedy Grad who wrote his doctorate on how to bring psychedelics through the FDA drug approval process. Now decades later, with MDMA in the final Phase 3 of FDA clinical trials, Rick and his team at MAPS are just a few years from accomplishing something that for decades seemed impossible. This film will follow the unlikely life-long journey of Dr. Doblin to realize his dream of becoming a Psychedelic Psychotherapist, while changing the world along the way.